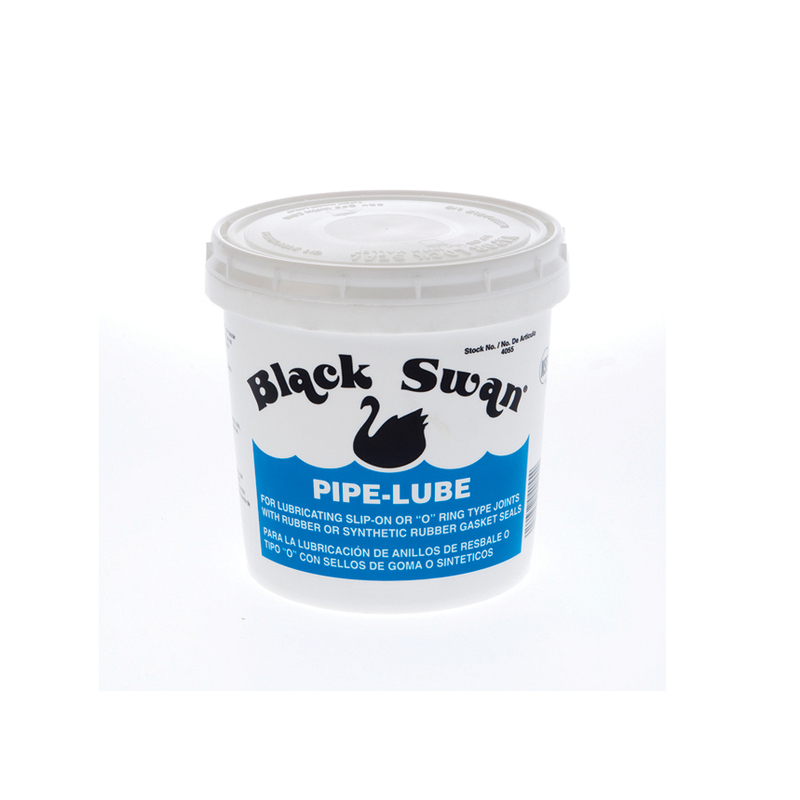 Black Swan Pipe-Lube is designed for the lubrication of slip on or “0” ring type joints. Adheres to both wet and dry pipe, is non-toxic and water soluble. Conveys no taste or odor to fluids passing through pipe. Does not support the growth of bacteria. For potable water, drain waste & vent and sewer systems. SKU: LUBE1 / LUBE2. 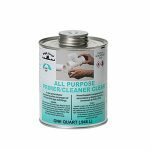 Categories: Black Swan, Greases, Sealants & Adhesives.